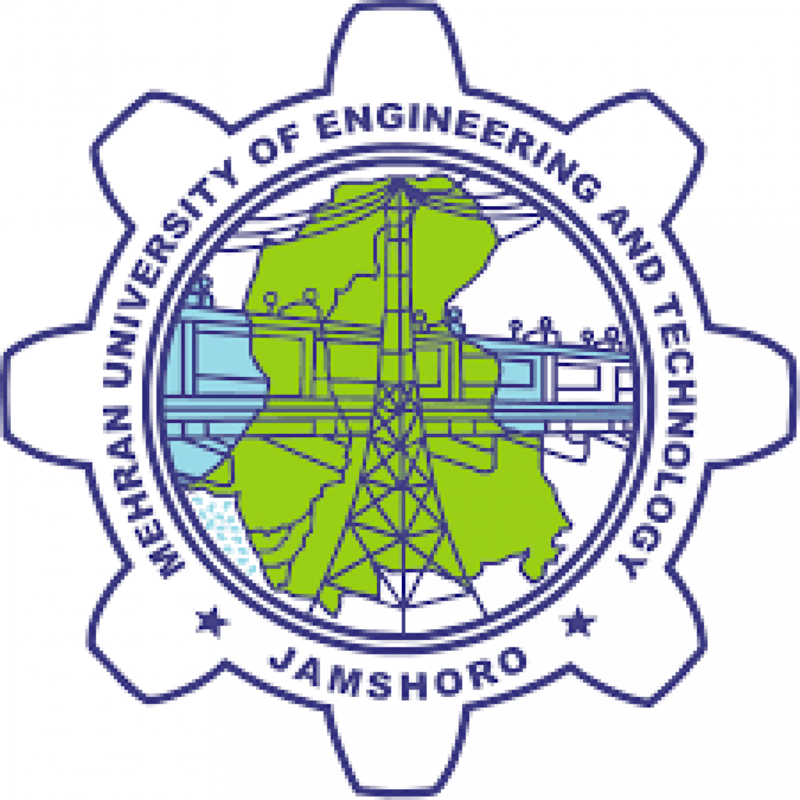 Short Title:– These Regulations may be called the Mehran University of Engineering and Technology Bachelor of Degree Courses Regulations 2012 repealing such regulations framed by the University authorities (if any). Commencement:- These Regulations shall be deemed to have come into force with effect from Jan. 1st, 2013 (applicable to 13 Batch & onward). Definitions:- In these Regulations unless otherwise expressly stated. ii. Minimum number of contact hours for a practical of 1 CH per semester is 42. (i) The objective type Question Paper of Practical Examination shall be set by the Internal Examiner. (ii) The following applicable guidelines parameters shall be included by the Examiners for setting of objective type Question Papers. Fill in the Blanks, True or False, Multiple Choice Questions (MCQs), Definition of Technical Terms, Drawing Skill Oriented Questions and Interpretation of Diagrams. (iii) External examination system will be only for Practical Viva-voce and Project/Thesis/Design Examination . (i) The Practical and Viva-Voce Examination shall be conducted jointly by the Internal & External Examiners approved by the Vice-Chancellor. The signature sheets of examinees for conduct of Objective Type Test and VivaVoce/Jury shall be maintained separately and the same shall be submitted to the Examinations Department for office record by the Examiners. The award lists signed by the both examiners shall be submitted in triplicate under sealed cover to the Controller of Examinations. (ii) A candidate having passed all the Heads of Both semesters from 1st to Final Year B.E/B.CRP/B.Arch. with minimum 50% aggregate marks shall be declared “PASS”. If any student is not able to get 50% aggregate marks even after having passed all the heads, he/she shall be promoted but must improve the Heads of his/her choice to secure atleast 50% aggregate marks. (v) A student will be promoted to the 2nd Semester of the 3rd year (6th Semester) provided he/she has completed minimum attendance requirement, filled up the examination form and appeared in atleast one of the Heads of the final Semester examination (FifthSemester). The final award once received by the office of the Controller of Examinationsshall not be liable to a subsequent change, except with the permission of the Vice-Chancellor. 1. Credit Hours (C.H) One Credit hour for a particular course is generally to be considered as one hour of teaching theory per week and for practical 1 C.H be considered as 3 contact hours.